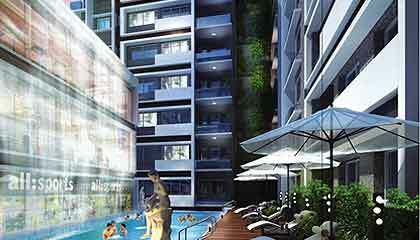 Introducing Mounthill Fussion, a place where your lifestyle meets your imagination. 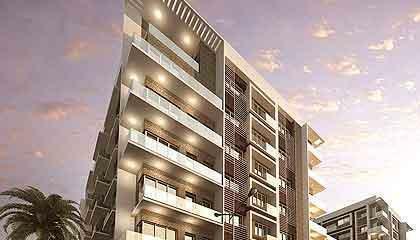 Located at the Rajarhat Expressway, the stately project is outfitted with ultra-modern features and unrivalled privileges to offer you a lifestyle beyond compare. Walk into your new home at Mounthill Fussion and live the life you always desired for, innovative and brilliant. We believe, life is a journey that's always getting bigger and higher. So should we. The result of this belief is MountHill Fussion - A project that allows life to reach levels beyond imagination. With ultra-modern features, a posh combination of innovation and brilliance, and the pleasure of basking in a wide selection of unrivalled privileges, what MountHill Fussion offers is a place that leaves you mesmerised. Imagine the luxury of living in a space that's exactly what you were looking for. A soothing waterfall, a feast for your eyes. A poolside cafe for your recreational indulgences. A multi-purpose play court for all your sporting needs. Starting from the ground level, what we try to give you is a lavish life. Well, that's life. The vast campus area of Mounthill Fussion on Rajarhat Expressway abutts the 10 lane express road on the front as well as the 40 ft wide 91 bus route. 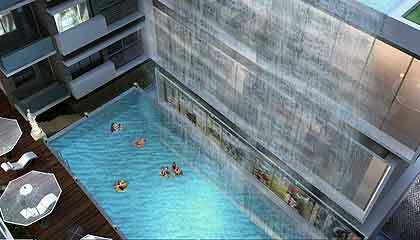 Landmarks in the vicinity include Cafe Swissotel, City Centre II Mall, Tata Memorial Hospital, DPS New Town School and others. 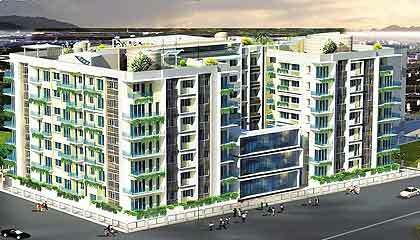 Incepted in 2009, and apart of the Sikaria Ventures; Mounthill Realty Pvt. Ltd. is a vibrant and dynamic real estate development company. Its flagship business comprises of construction but its interests in the industry expand across the residential, commercial, retail and hospitality sectors. 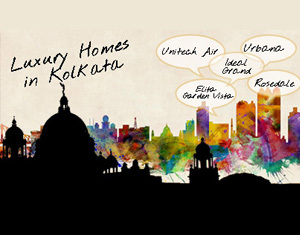 Besides, the company has a series of landmark residential & commercial projects lined up for Kolkata and Bhubaneswar.